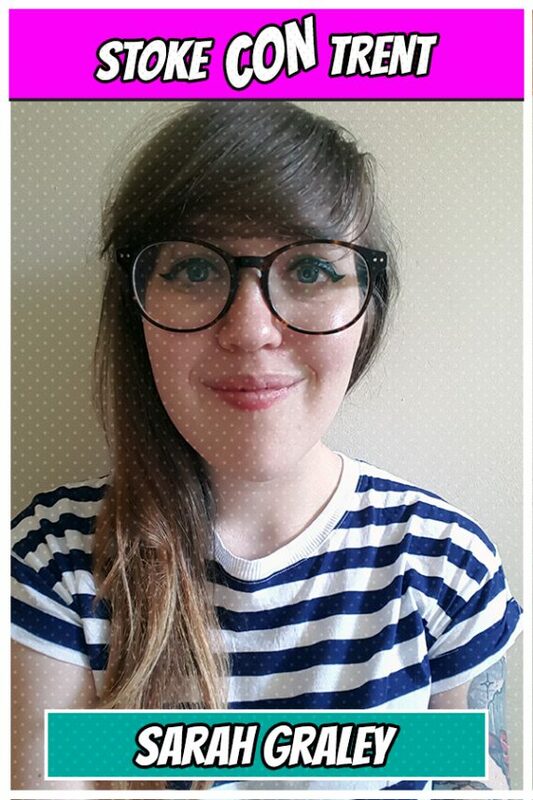 Sarah Graley is a comic artist residing in Birmingham, UK. 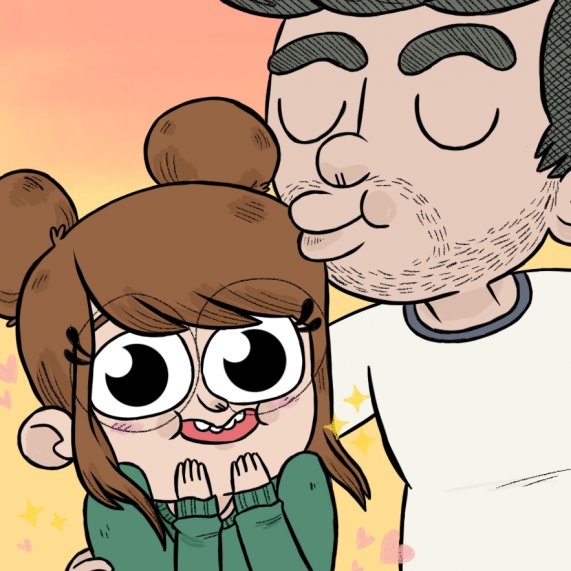 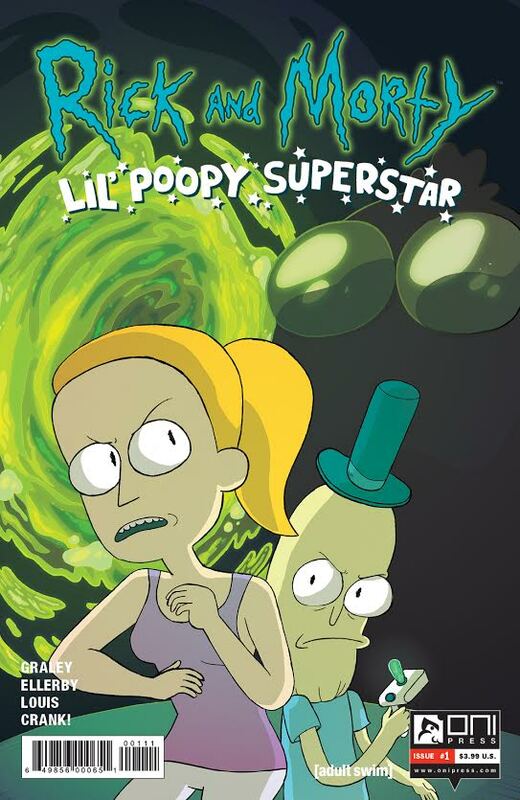 She is both the writer and artist on the [Adult/Swim] Rick and Morty miniseries ‘Lil’ Poopy Superstar’ published by Oni Press (available in all good comic shops now!) 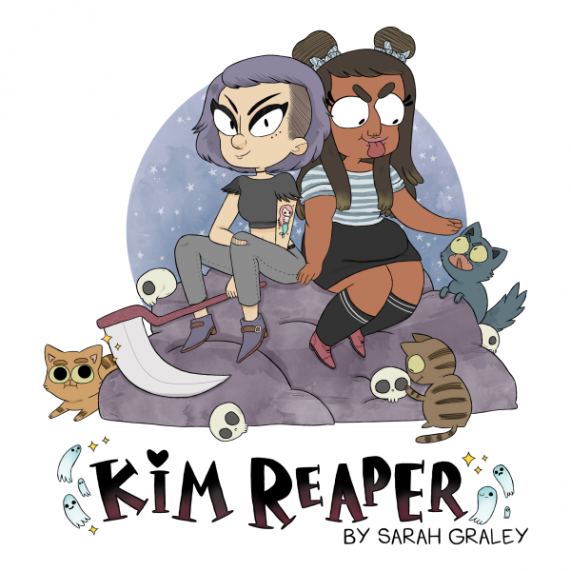 and the writer and artist on creator-owned comic series ‘Kim Reaper‘ also published by Oni Press (available in all good comic shops April 2017!). 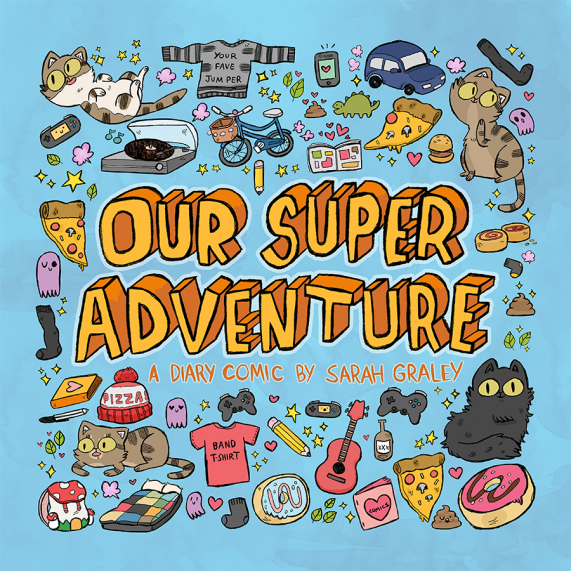 She is also known for her diary comic series ‘Our Super Adventure‘, an autobiographical comic about her relationship and her four cats.